All couples fight and it puts a strain on the relationship but what you do afterwards will determine how bad it will be. There are some ways of dealing with the aftermath that you should never do, like refusing to apologize or use the fight against your partner later on. These will only drive a bigger wedge between the two of you which you don’t want to happen. You need to know the kind of behavior to avoid so your relationship can smoothly get back on track after a fight. Refusing to apologize will cause problems, especially if the fight is mostly your fault, because it shows your partner that you don’t care about your part in the whole thing. If you won’t apologize you’re saying that you don’t regret having the fight, that you think you were right about what you said during it and that it was the right way to deal with the situation. This isn’t the message you want to be sending to the person you’re in love with. Your partner wants to know that you’re sorry and that things got out of hand but that you didn’t really mean it. 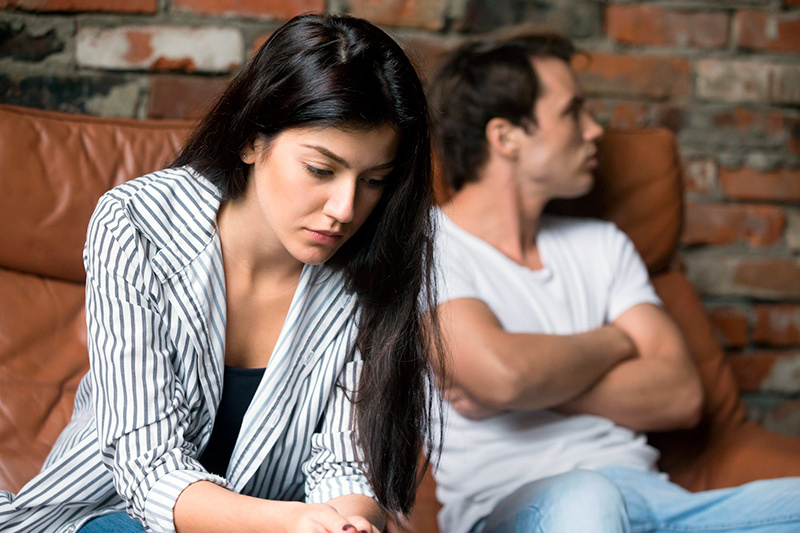 Wanting some time alone and feeling that you’re going to lose your temper if you try talking to your partner could lead to you giving them the cold shoulder. You shouldn’t give in to this feeling because giving your partner the silent treatment as a form of punishment is cruel because after a fight they’re going to be feeling upset and vulnerable. They need to feel like you still love them and ignoring them will make them feel the opposite of that. You need to talk to each other, even if it’s small talk, so you can ease back into the way things were between the two of you. Once a fight is over you can’t start it later on just because you have unresolved feelings about it. If you do that you’re showing your partner that when you apologized you didn’t mean it and you’re also not willing to move forward and get your relationship back on track which is going to cause more problems. It’s normal to still feel upset after a fight but the way to deal with that is by having a calm discussion about it so both of you can feel like you’re being heard. When things have settled down you need to sincerely apologize then forgive and forget and later on when you fight about something else you can’t throw their words from the past back at them. This will bring up bad memories and make things worse because you’re using their words as punishment and not truly forgiving them like you said you would. The trust between you will suffer and your partner will always wonder when you’ll use the past against them. 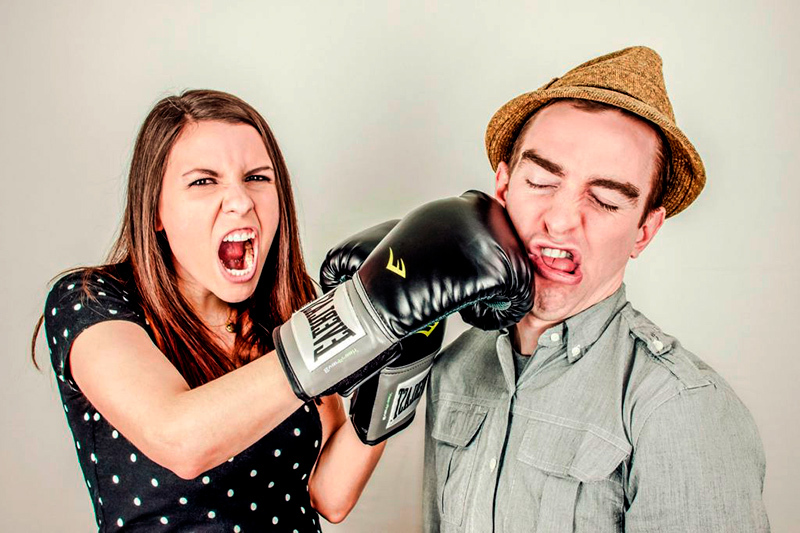 The next time you’re having a fight with your partner you need to stay focused on what the issue is and try to defuse the situation so that it ends. If you feel the urge to throw their words back at them you need to stop and take a moment to regain control of the situation while reminding yourself that you don’t want to hurt your partner. Your partner knows you well and when you insincerely apologize they’ll notice it by the tone of your voice and your body language. They will either confront you about it which will start another fight or they’ll keep it to themselves but dwell on it until it’s all they can think about. They won’t be able to move past it until they’ve dealt with it in some way and the tension between you will remain. If you’re not ready to apologize then you need to tell them that you’re still upset and need time to calm down then sincerely apologize when you’re ready to. A fight has two sides and you need to take responsibility for the role you played in it instead of laying all of the blame on your partner. They may have started it but you’re the one who lost control and kept the fight going by arguing back or you could have done something wrong which started the fight and upset your partner to the point of them losing their temper. You need to take some time after the fight to calm down then talk to your partner. Give them a sincere apology and take responsibility for what you did because this will start the healing process and they’ll want to make an effort at making things better too. You need to have a calm, rational discussion after a major fight to deal with hurt feelings and to resolve any issues that were the cause of it. If you’re still angry you’ll dominate the talk to get your point across but you’ll use silence as punishment for your partner by not giving them a chance to talk. Walking away when you’re done will add resentment to how they’re feeling and will cause more emotional damage between you which will cause the aftermath of the fight to drag on. Acting like everything is okay after a fight is a tactic many people use to pretend it never happened and to get back to the way things used to be. That may work for a short amount of time but it won’t last because the hurt feelings, anger and issues are still there and they’re getting worse over time. Eventually they’re going to come out and cause an even bigger fight so you need to stop this from happening. You have to accept that things will be difficult between the two of you for a while and that they might not get over it as fast as you do. You need to deal with things as they happen, no matter how much you want to avoid them, so that you’re dealing with things in a healthy way.